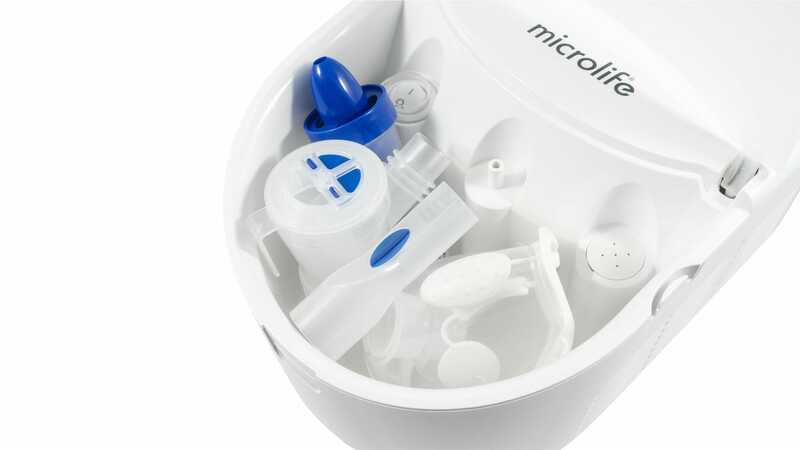 The new Microlife NEB PRO 2 in 1 Professional is a complete aerosol therapy system for the treatment of the upper and lower respiratory tract. 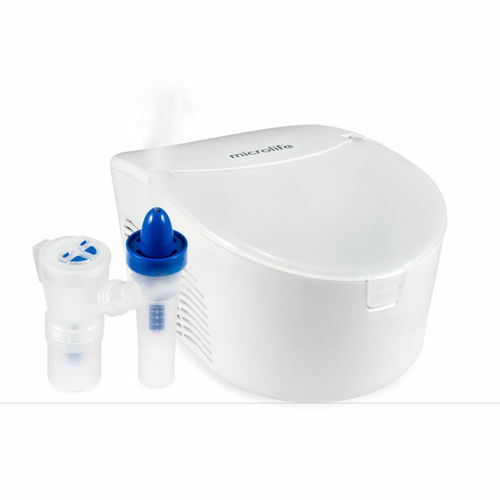 It is equipped with a strong and silent compressor suitable for continuous use. 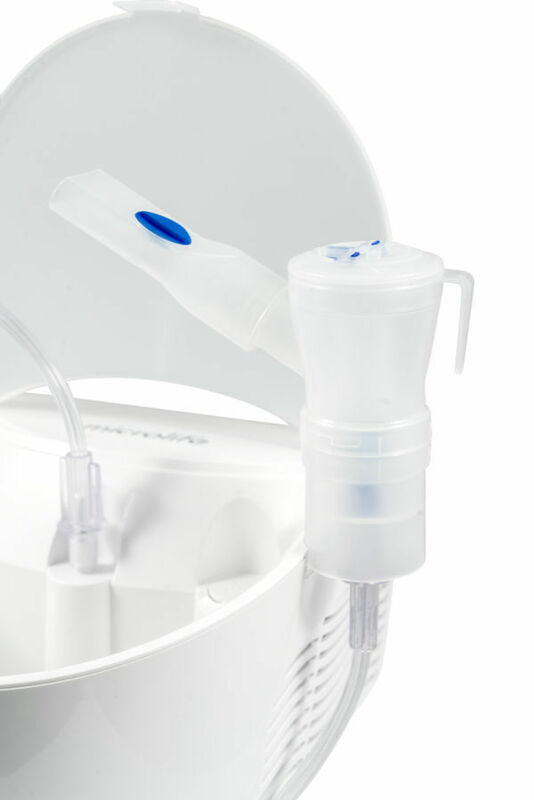 Choose between the breath-enhanced valve system, which optimally adapts the ﬂow of medication during inhalation, reducing medication loss during exhalation. Or the short therapy option to treat the medium & lower airways.